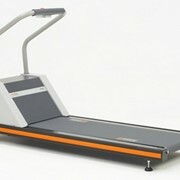 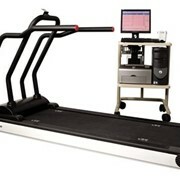 Most standard pre programmed and user definable testing protocols are offered, accommodating many different treadmills and bicycle ergometers. 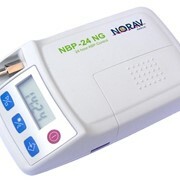 The flexibility offered by Norav's computer based system is unparalleled. 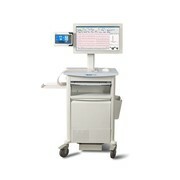 The system meets the specific needs for each user, allowing individuals to control how diagnostic reports are acquired, displayed, measured and printed, according to their particular needs. 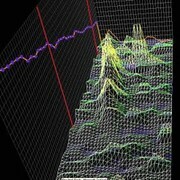 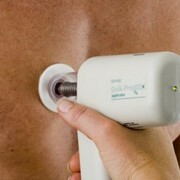 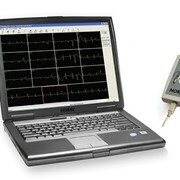 High resolution 500 samples per second ECG processing permits ST - measurements and arrhythmia detection. 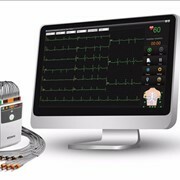 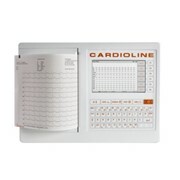 ECG screen displays provide exceptionally clear tracing for visual view and on screen measurements. 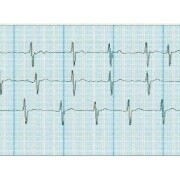 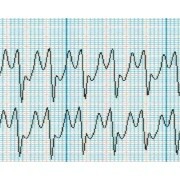 On - line filtering and automated baseline correction further aids the presentations of stable ECG tracing. 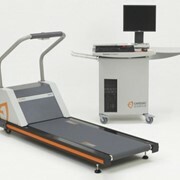 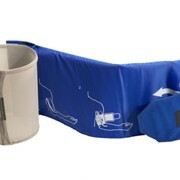 Combined, these features assure the ultimate in stress testing accuracy.